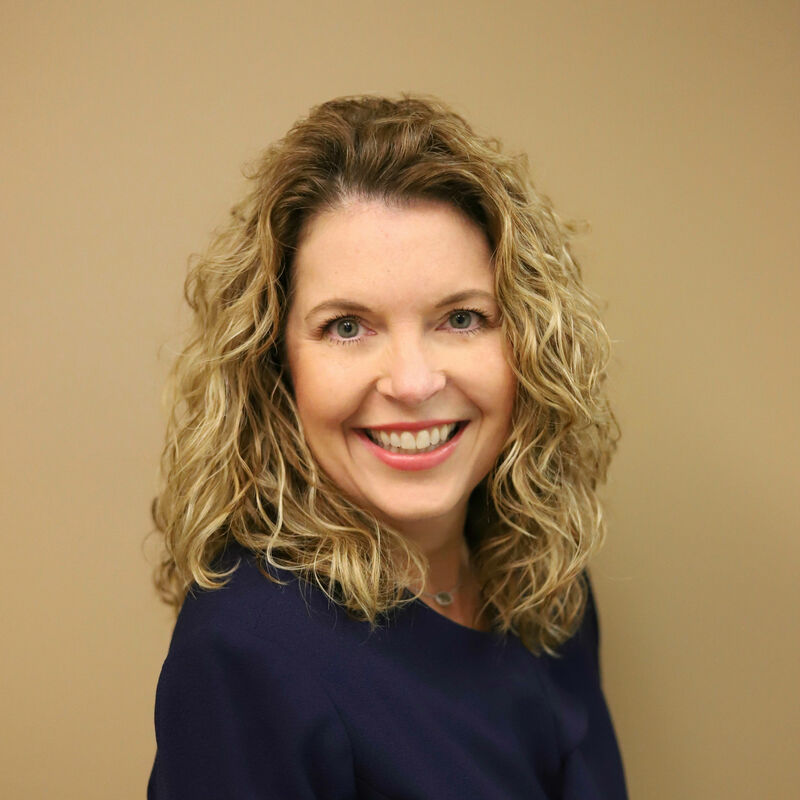 Born and raised in the Fort Worth, Texas area, Carrie has worked in the insurance industry for 20-plus years, with broad experience working with executives, insurance agents, and clients of all ages. She brings a depth of knowledge having served in roles such as Office Manager and Assistant to the CEO. She helped start an insurance agency from the ground up.